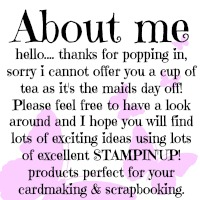 For a six month period when you join Stampin’ Up! 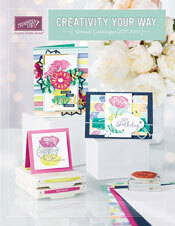 as a demonstrator you will receive a FREE Designer series pack of 12” x 12” paper (worth £9.95) of your choice. you get to select your own starter kit items from any current catalogue up to the value of £130, plus £45 worth of business supplies. All of this will only cost you £99. 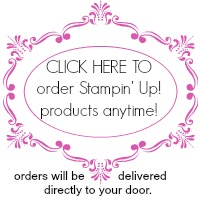 there is no commitment for place any orders or stay with Stampin’ Up! once you have signed up. In addition to receiving £130 worth of catalogue products for only £99 you will receive 20% off every order that you place. 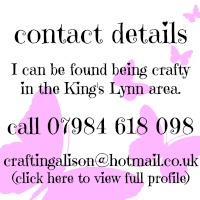 Please do not hesitate to contact me if you would like any further information or just for a friendly chat about the benefits of becoming a demonstrator. 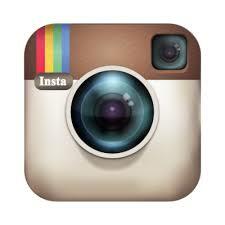 If I’m excited then I know you will be….